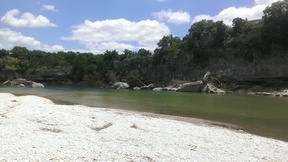 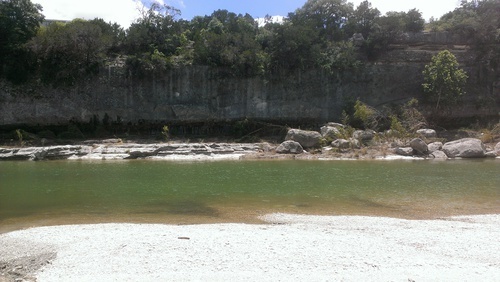 For Lease - 3 Acres, 'Land Only' Perfect for RV, on the Medina River For Lease - Land only, perfect for RV Space, quiet area, 3 acres, Medina River access. Horses welcome for $100 more per month, must bring your own pens, property is not fenced. Electric and Water utilities must be transferred into your name.